Can’t attend live? No worries! Sign up and get the video replay via email. An eye-opening, research driven look at one of the best tax deductions for real estate investors ever. This tremendous new tax incentive is paving the way for gigantic profits for savvy investors. If you are facing capital gains of any kind (stocks, business sale, or real estate) we’ll show you how this new tax law can help you defer, and in some cases completely erase, federal taxes… legally. The size of the opportunity zones is absolutely enormous. In fact, we are already investing in some of the designated areas because they are attrative even without the huge tax incentives. The in’s and out’s of this relatively obscure tax incentive hidden in the tax reform package, and the recent change that is causing it to take off. How you can legally pay absolutely ZERO federal capital gains taxes when you take advantage of this huge tax incentive designed to encourage investment in specific communities. Best strategies for unlocking maximum tax savings for real estate investors and apartment syndicators. How you can sell highly appreciated properties in high price areas, and exchange them tax-deferred for high-income properties. Neal leads the company and is driving the syndication and acquisition of multifamily properties. Owns and manages an extensive real estate single family and multifamily portfolio in 7 U.S. States. Speaks at Multifamily events, IRA events & meetups across the country. Hundreds attend his Multifamily boot camps annually. Co-founder of the largest Multifamily Investing Meetup in the U.S. (BAMF), with 4000+ members. 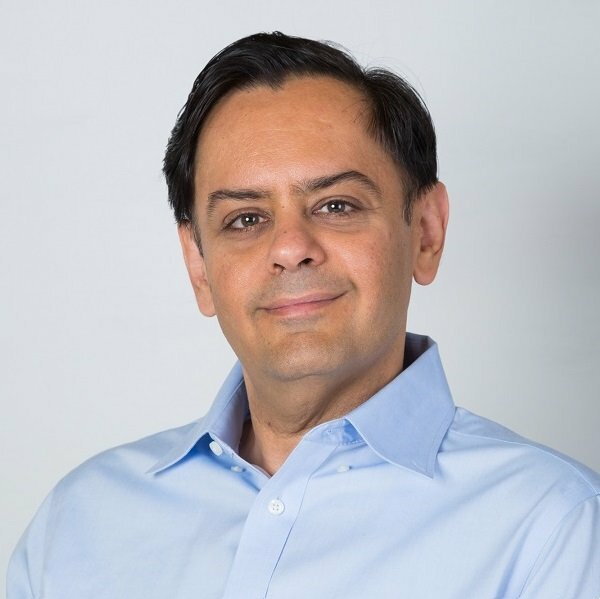 His past experience includes 17 years of revenue (P&L) experience as the senior-most executive in a California education company with over 350 employees and $40MM in revenue. Neal is a backyard tomato farmer and a protein diet health nut. He believes in positivity and Karma, is passionate about cricket and about the enormous potential of self-driving electric vehicles to solve the global climate crisis. You don’t have to be present for the live webinar to get all the benefits from this awesome training. Register and watch the replay video at your convenience. We know your life is busy, and we design our training to work within your schedule. Where Should We Send Your Opportunity Zones Webinar Access Information?